DiscoveryOnstage provides year-round classes for young people of all ages and experience levels to explore various disciplines within the arts. Unlike the programs and curriculum the company offers in residence, DiscoveryOnstage hones in on specialized, specific areas of performance and artistic expression, all promoting and celebrating originality and entertaining the unimaginable. 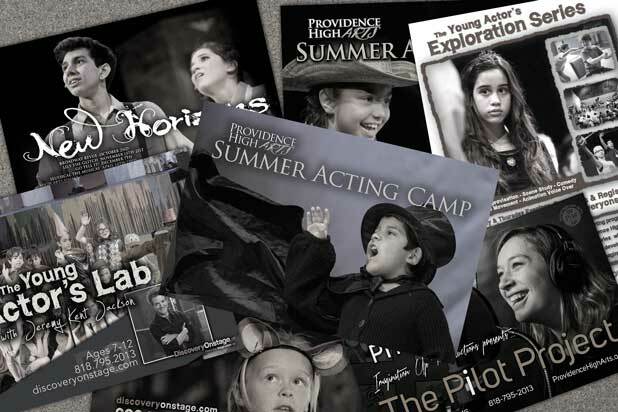 DiscoveryOnstage currently offers three unique programs: The annual Summer Acting Camp, the Pilot Project, and the Young Actors’ Exploration Series. 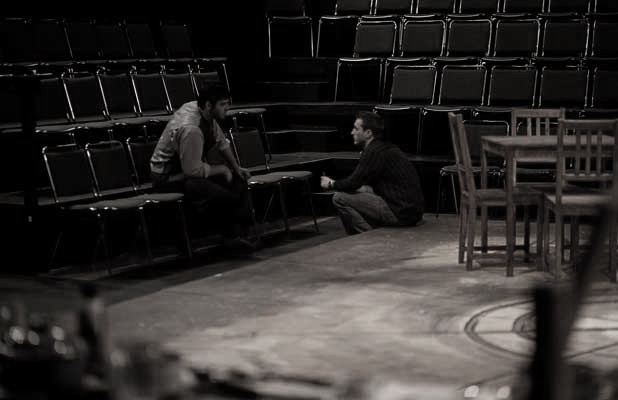 DiscoveryOnstage offers opportunities for individuals seeking coaching in the fields of film and theatre. 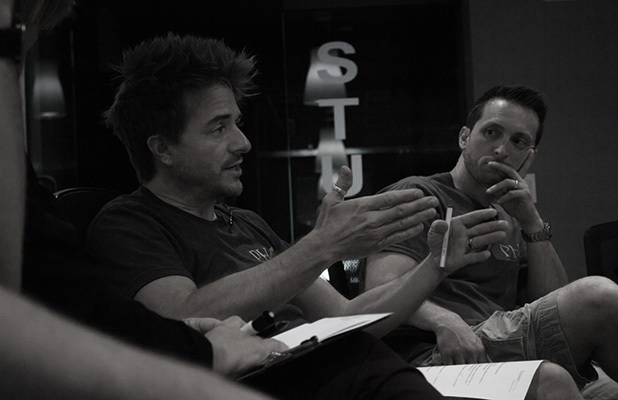 With a combined twenty years’ worth of experience in teaching and performance, the company provides its services to actors and performers looking for advice on college prep acting, on-camera acting, voiceover acting, and more. In addition to individual coaching, DiscoveryOnstage also offers consultation to arts organizations looking to improve and further grow their own branding and structure. DiscoveryOnstage’s expertise is not limited to the stage or the classroom. The company offers workshops and team building opportunities, tying its lessons and values to the corporate environment and seeking to encourage creative leadership and growth, empowering both the individual and the business.